Hi everyone!! The project whıch I am participant in carried out at 4-13th November in Samabor the town of the Croatia with a lot of natural beauty! Besides carrying out our project, we also obtained remarkable experiences, The topic of our project was holding some activities about the using of social media, being active to participate in civic engagement by online tools we were from many different countries with different ages living in different cultures and situtions, meanwhile we had a lot of opportunities to learn various perspectives and oppinions. Whole project is carried out in enjoy and definetly respectfullness. 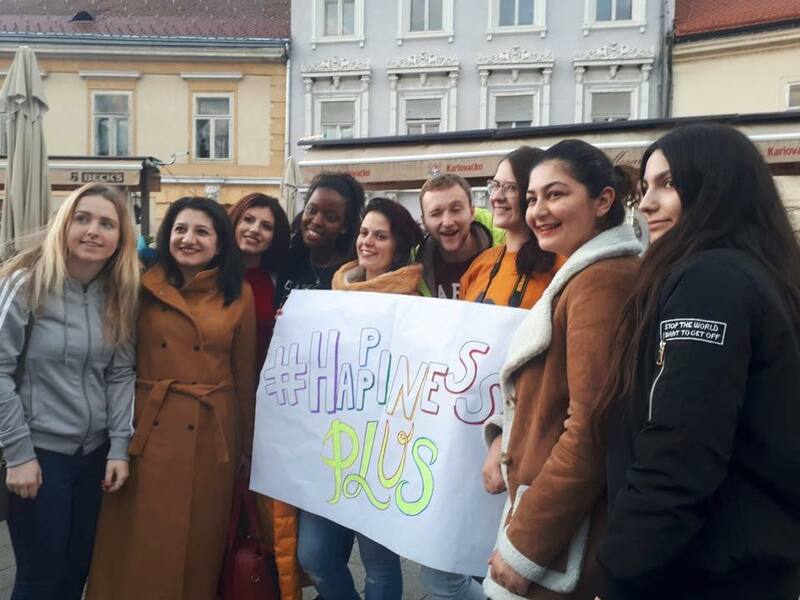 This youth exchange project is one part of the erasmus family. Those projects are the best way to know numerous new people, meeting open minded people. As we all young were happy to have this opportunity to boarden our horizons! We were all in amazing harmony! Each night we hold one cultural night it also helped us to know our cultures by having fun. Organisations also very flawless I felt I am in the very professional arranged project I obtained a lot of friends We shared a lot of team work, enjoyfull and instructive conversations therefore I brought so good memories when I'm back. I wish all guys interested in those projects can get received and have this experience!